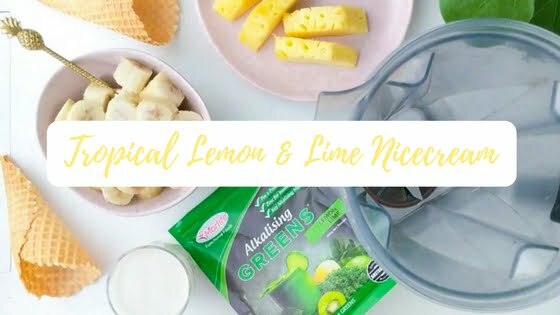 Deliciously tropical, this creamy “nicecream” made with Morlife Alkalising Greens Lemon Lime is your healthy alternative to commercial ice-cream. 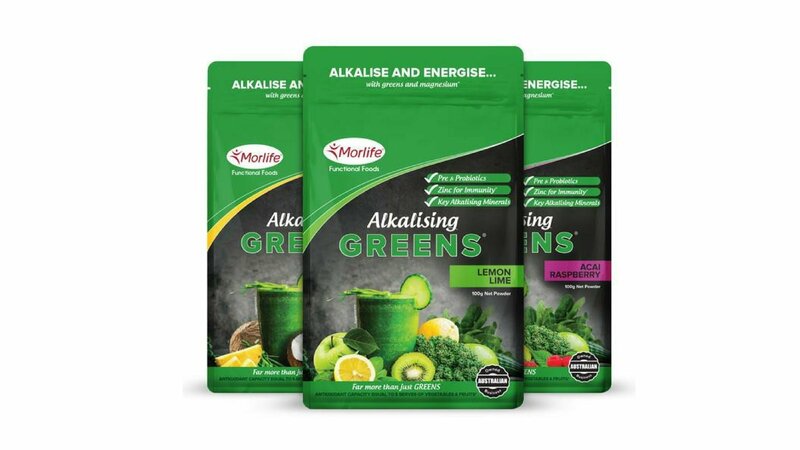 Blend some up and enjoy as a healthy snack or dessert. Place all ingredients into a blender & blend until smooth & creamy. Scoop out & enjoy.